We're the chipmunks! Includes sweatshirt with paws, hood and pants with tail. We're the chipmunks! 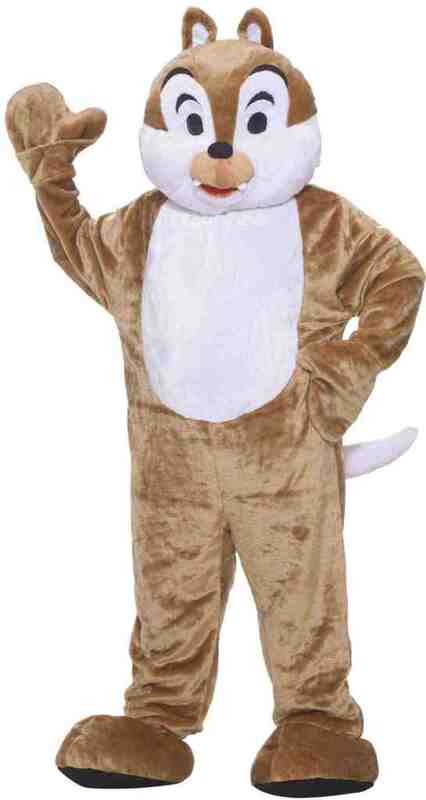 Includes full body jumpsuit and mascot head. Great for school functions. THIS BRIGHT LITTLE SQUIRREL IS QUICK TO COME OUT FOR SOME GOOD CANDY! 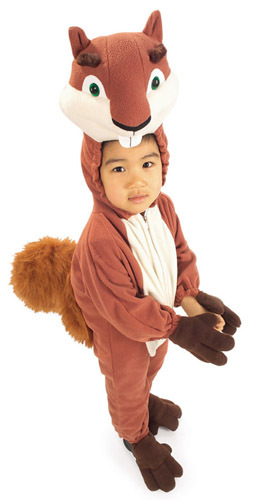 OVER THE HEDGE'S "HAMMY" COSTUME INCLUDES FLEECE JUMPSUIT AND HEADPIECE.